One day prior to the full release, the boys revealed the MV teaser, which quickly made into headlines. In less than 9 hours, the video has been watched for over 7 million times on Youtube, and it's become one of Youtube's trending videos in South Korea. The boys bring out the traditional Korean vibes in the teaser, and here's the explanation for it. 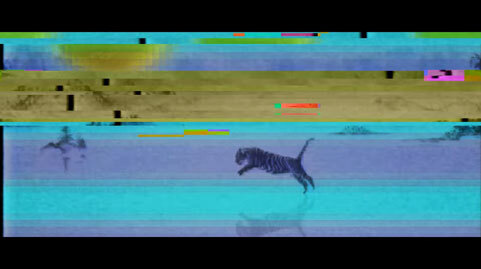 First of all, the tiger shown at the beginning of the video represents Korea. 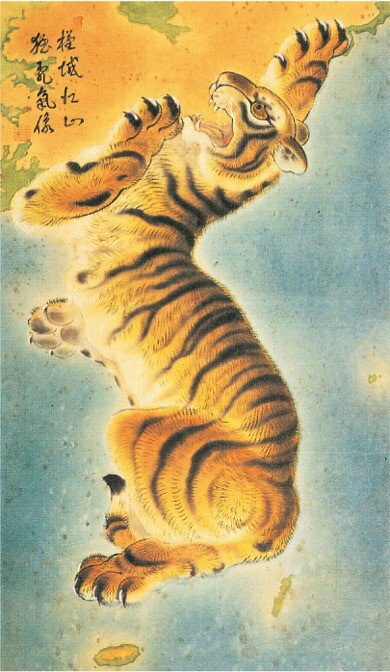 Tiger is a popular symbol when representing Korea. It is a sacred animal in the traditional culture symbolizing bravery. It was a mascot of '88 Seoul Olympics. It is also on the national football team uniform. 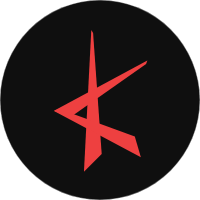 Secondly, the chu-imsae (추임새). Well, it's not a familiar thing for foreigner, so here we are to explain what it really is. Chu-imsae is a part of Korean traditional music, like samul nori (사물놀이; percussion music). It's a part when a drummer or audience say in between the performance to lift up the mood. So, what's the relation with the MV teaser? On 0:32 mark, you hear the member sing dung-gi-duk-koong-du-ru-ru (덩기덕쿵더러러) and it's indeed a rhythm of samul nori. Third, the most explicit one, is their attire. The members wear hanbok (한복; Korean traditional costume) in the MV teaser. It makes everything clearer that BTS want to add strong Korean traditional concept in their song. 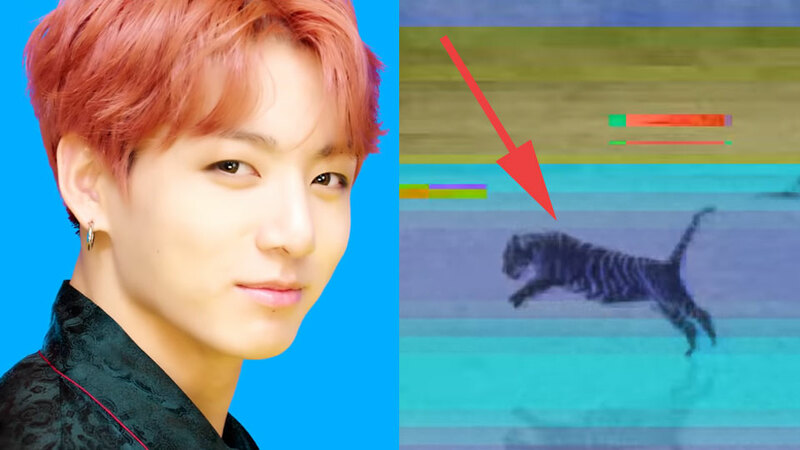 Last, but not least, is Jungkook's cough at the very end of the video. It might be interpreted as a habit of a Yangban (양반) -- were part of the traditional ruling class or gentry of dynastic Korea during the Joseon Dynasty. A Yangban would cough instead of saying anything out loud to let people know their appearance, to silence the audience, to indicate that something bothers them, and more. Knowing all of these, are you getting even more excited for the full release, people?